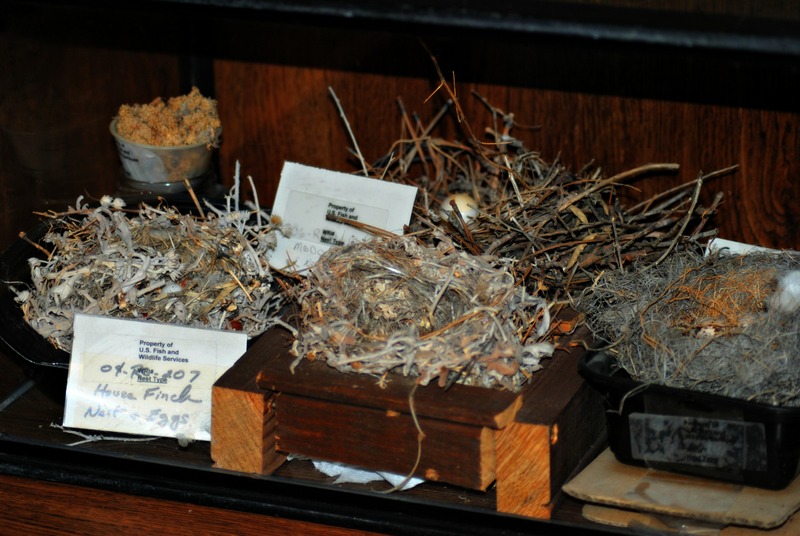 Collecting Birds’ Nests: Do or Don’t? In September of 2016, the National Wildlife Federation, America’s largest wildlife conservation and education organization, recognized us for having successfully certified our wildlife habitat through its Garden for Wildlife program. We certified our mountainous habitat in response to the “Dog Head” fire and the sudden influx of both birds and wildlife on our property. 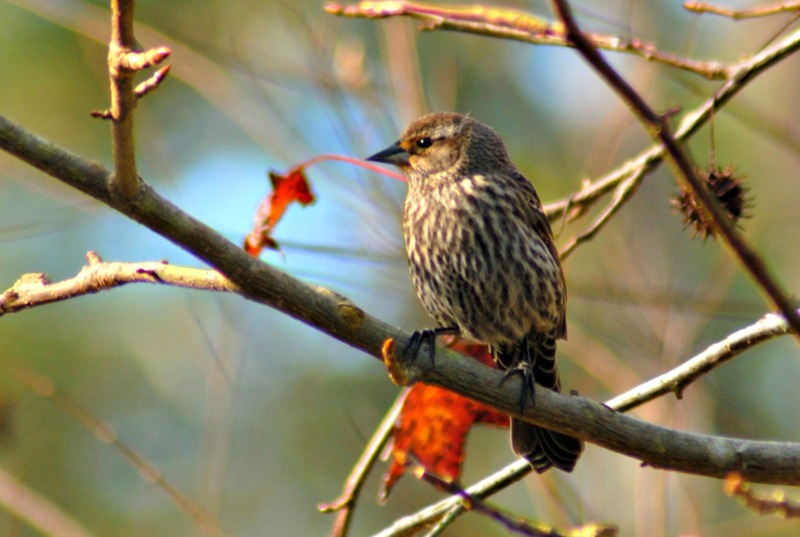 In 2018, we had 39 different bird species come through our habitat, many of which have nested and are now raising young. 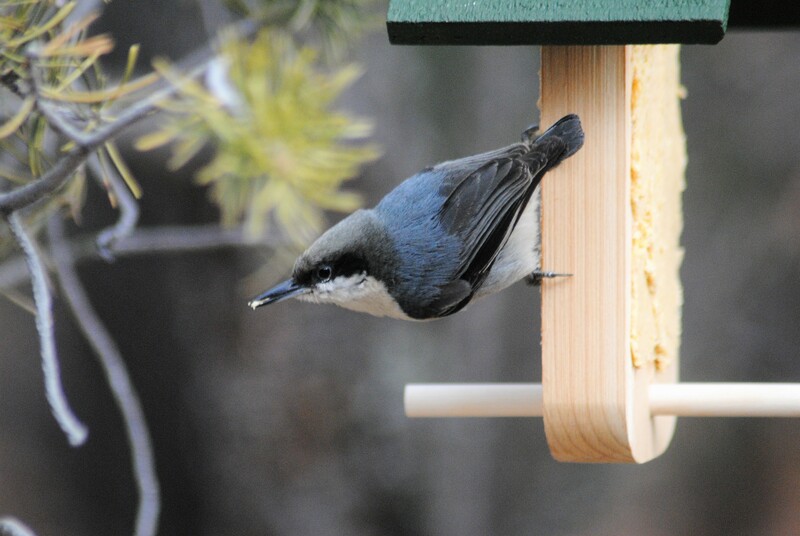 Common visitors to our bird sanctuary include chickadees, Steller’s jays, juncos, pine siskin and house finches, while special appearances were made by a Virginia’s Warbler, Yellow-Rumped Warbler, and Plumbeous Vireo. 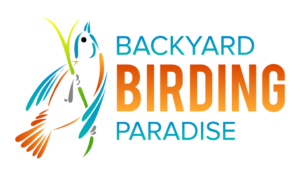 The pictures and videos you see here on this web site were all taken of the birds visiting our habitat. 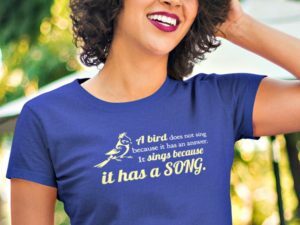 In essence, these are our backyard birds! 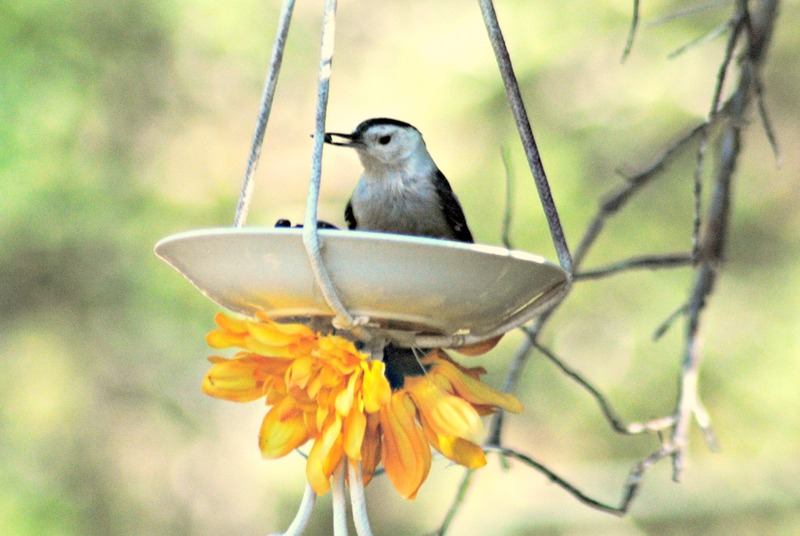 We provide for the wild birds with several birdbaths and over a dozen bird feeders. And we go through about 80 pounds of bird seed a month! But providing water is the most critical aspect of what we do and that’s because a bird can die from dehydration before it will die from starvation, especially during critical winter months or droughts when water is scarce. Our wildlife habitat and bird sanctuary sits in the Manzano Mountains, a small mountain range in the central part of New Mexico, with the center of the range situated about 25 miles southeast of Albuquerque and the northern foothills (called the Manzanitas) just a few miles east of the edge of the city. At about 7,600 feet in altitude, our coniferous forest is abundant with Rocky Mountain Juniper trees, Pinion and Ponderosa Pines, and Scrub Acorn bushes. Food sources, protective covering, and natural nesting sites are plentiful. The views are spectacular and the night skies even more so. We call this place our “little slice of heaven” but the wildlife and birds call it “home”.